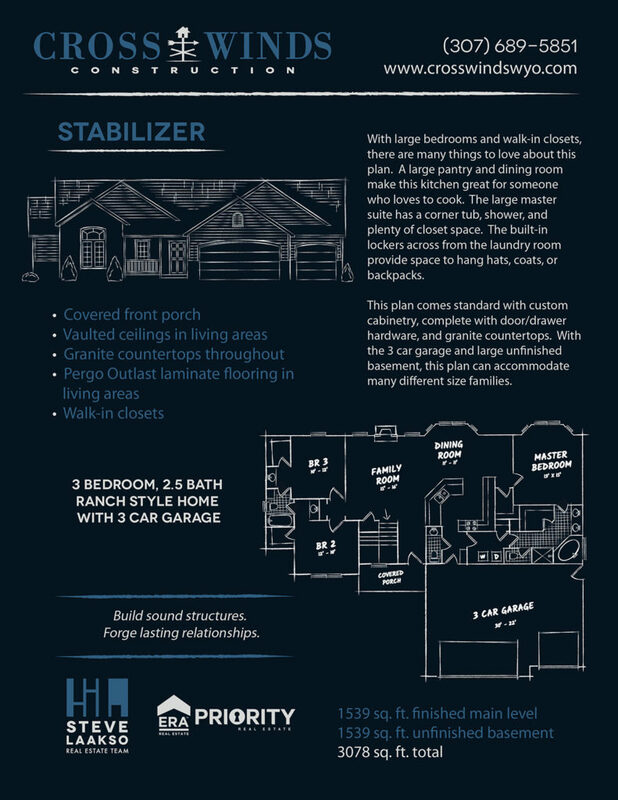 This is a great floor plan with a covered rear patio that is perfect for a summer BBQ. The living area has a nice open concept, and splits the master suite away from the other two bedrooms. 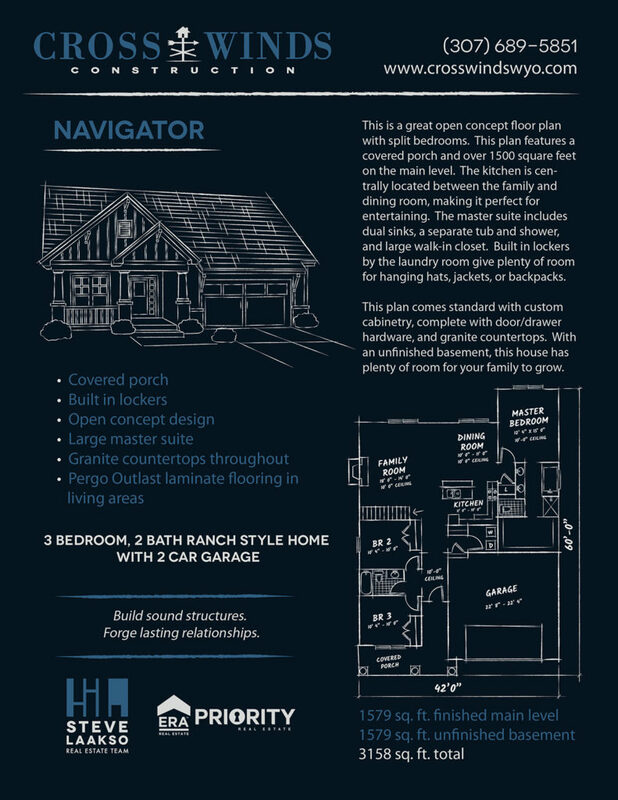 With the double gable entry and covered front porch, this plan has a quaint cottage exterior. 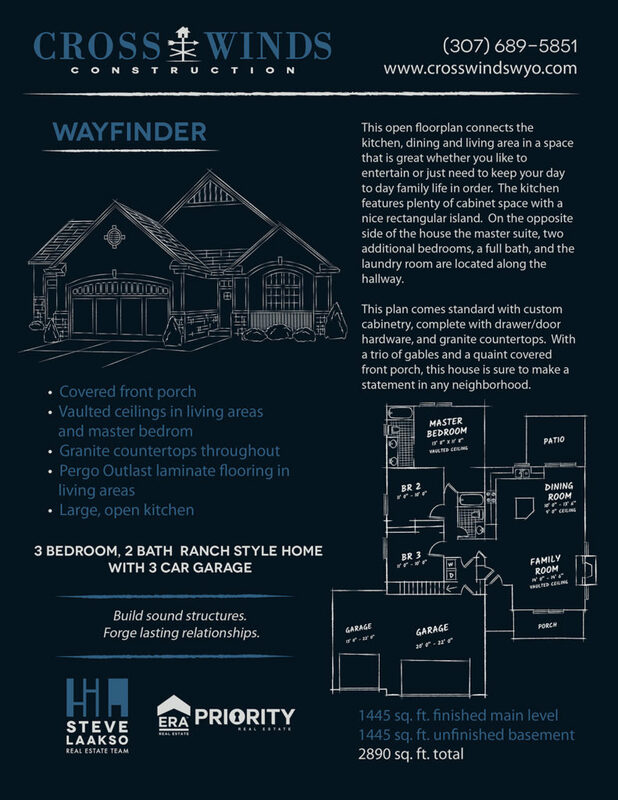 Inside is an open concept plan, with a large master suite. The curb appeal of the this plan can not be overstated. The only place the dormer looks better than outside, is inside, with the vaulted ceilings that open into the window in the dormer. 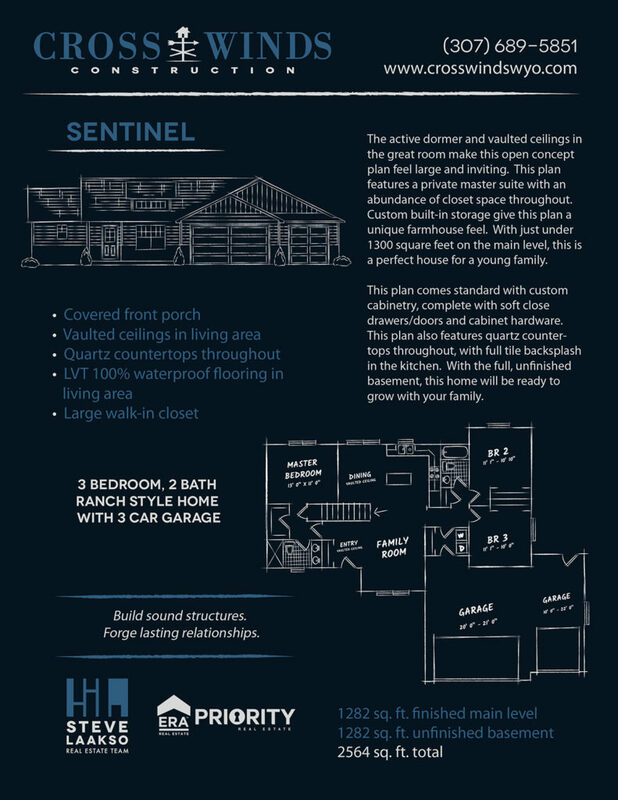 This plan is a great option for someone that loves to entertain. The raised bar in the kitchen is an excellent place to add some extra seating, and the walk-in pantry offers ample storage space. This plan makes great use of space, with the stairs tucked away in the laundry room. 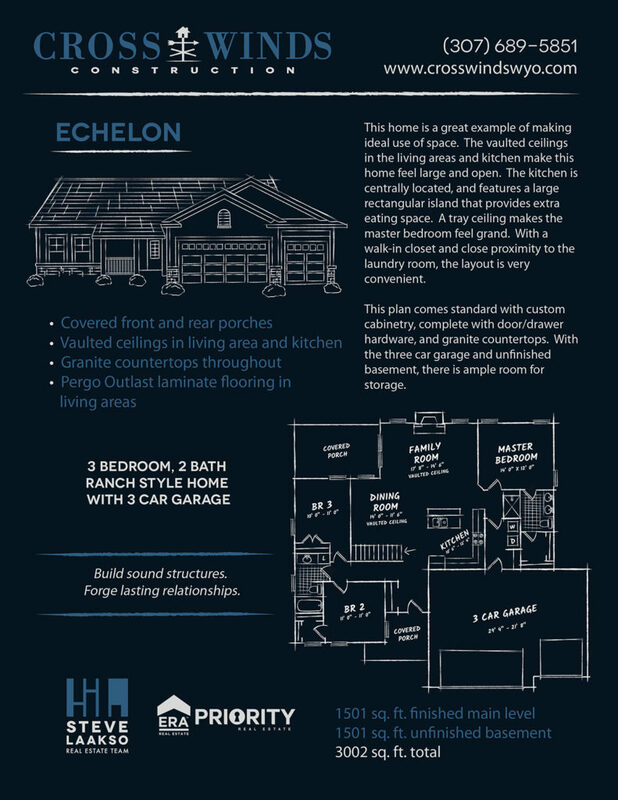 With an entry closet, a laundry closet, and a linen closet, this plan offers an abundance of storage!